Roots by Lush (Previous Post here ) is out of stock for a while now, so I'm trying to find an alternative until it comes back.. 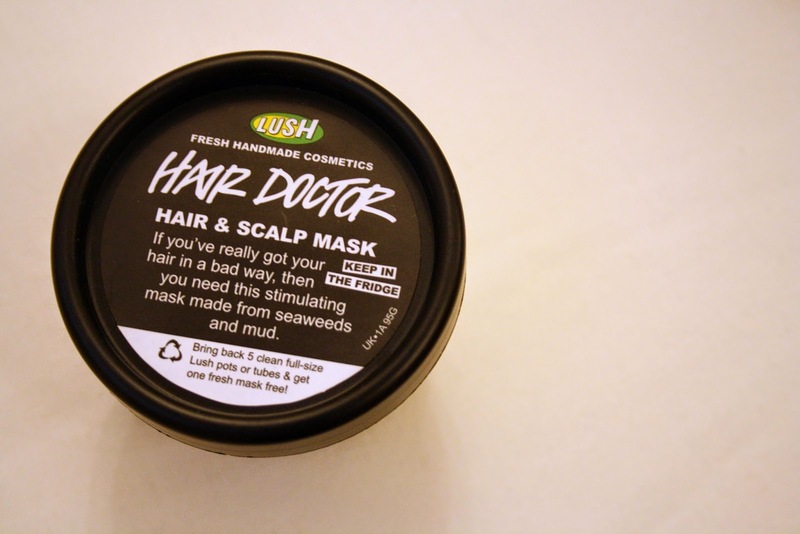 This hair & scalp mask is formulated using Irish moss seaweed, extra virgin coconut oil, lanolin, almond oil, glycerin & peppermint oil. To condition, strengthen & moisturise the hair. I apply a generous amount through my scalp and a wide tooth comb to spread it through until the ends of my hair. It got a bit of peppermint but not as tingly as Roots. However, can work as a temporary substitute for the time being as it doesn't smell as nice and it only comes in a smaller pot barely enough for two uses.